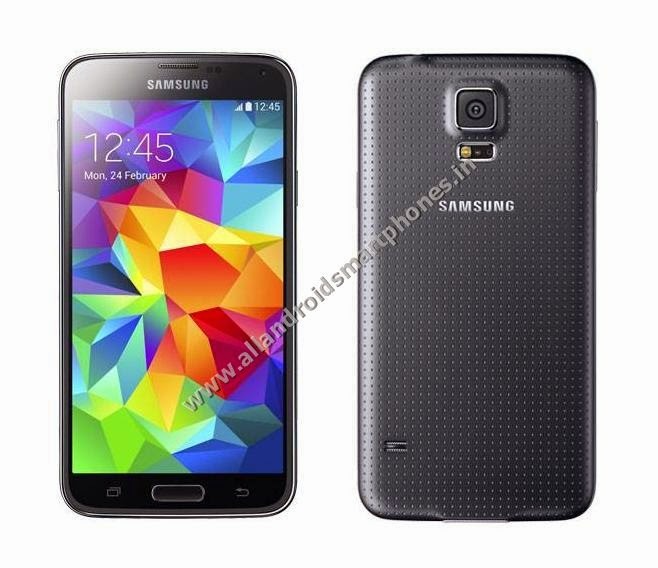 Samsung Galaxy S5 Android KitKat 4G Phablet Specs Review Price. Samsung Galaxy S5 SM-G900I 4G Android KitKat Phablet comes with 5.1 inches Full HD Super AMOLED capacitive touchscreen with 16M colors, 1080 x 1920 pixels screen display resolution, multitouch support and 432 ppi pixel density. The Phablet screen comes with Corning Gorilla Glass 3 protection and uses Samsung TouchWiz UI. The smartphone comes with IP67 certified - dust and water resistant feature and provides water resistance up to 1 meter and 30 minutes. The Phablet also supports Fingerprint sensor certified by PayPal. The Phone dimensions are 142 x 72.5 x 8.1 mm and it weighs 145 grams. The 4G Phablet phone doesn’t support dual sim function and uses a micro sim card. The phone supports loudspeaker, 3.5mm audio jack and Vibration, MP3, WAV ringtones for notifications and call alerts. The device comes with 16 & 32 GB variant internal storage with 2 GB RAM and memory space can be further extended up to 128 GB using external microSD card. The 4G Android Samsung Phablet uses a 16 MP main rear camera having 5312 x 2988 pixels resolution and supports digital camera features like phase detection autofocus, LED flash, Simultaneous HD video & image recording, geo-tagging, touch focus, Dual Shot, 1/2.6'' sensor size, 1.12 µm pixel size, ace & smile detection, image stabilization, HDR. The camera supports video record 2160 pixels @ 30fps, 1080 pixels @ 60fps with functions like HDR, video stabilization and dual-video record. The secondary font camera is of 2 MP and supports video record 1080 pixels @ 30fps with Dual video call. 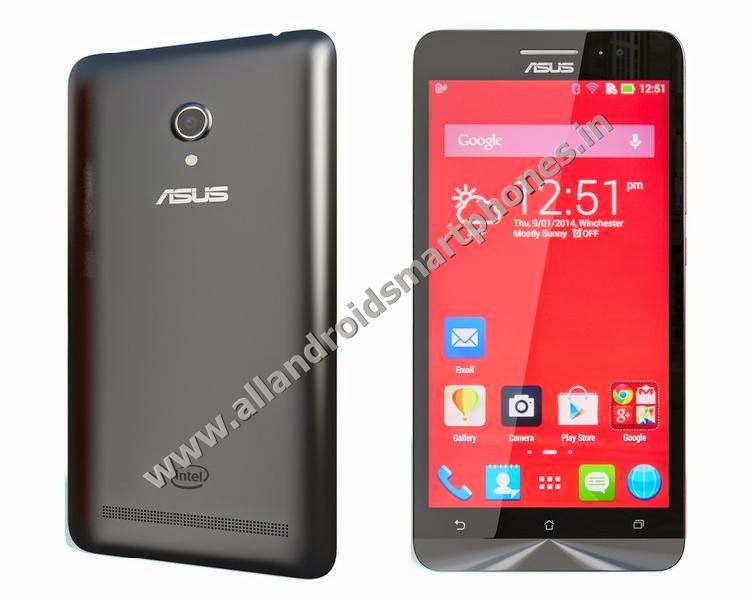 The Phone uses Li-Ion 2800 mAh Battery which gives up to 21 hours of talk time and up to 390 hours of standby time. The phone comes in Black, White, Blue, Gold colors. The box pack contents include handset, headset, battery, electric charger, USB data cable, user manual and warranty card.